Thanks for the info, Om. 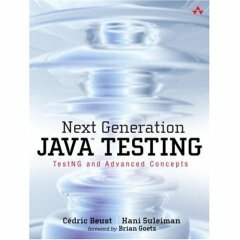 Cédric's new book, Next Generation Java Testing, is now available for preorder. These articles were published on September 5, 2007.